While Nyro’s own original recordings are arguably the definitive ones, these are respectful, haunting renditions, filled with a deep soulfulness. 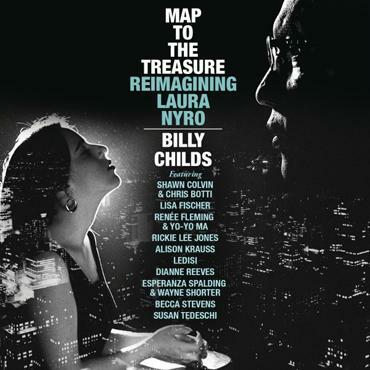 This is a new map to the treasures of her songs, offering alternate routes and different scenery. Full review at No Depression.